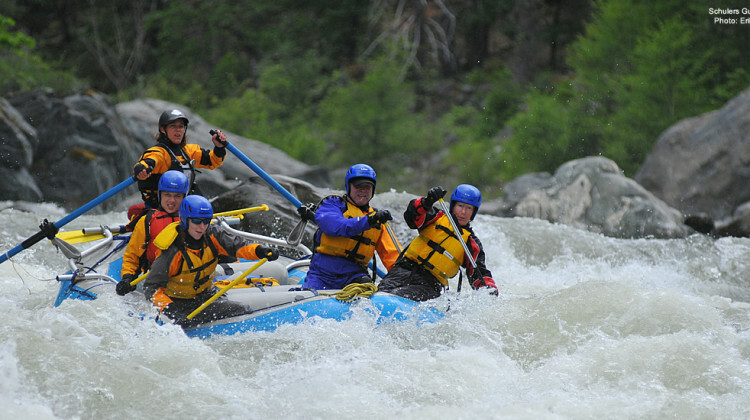 Class-V rafting is strenuous, adventurous, and, for those who are ready, an incredibly fulfilling experience. It requires full participation, teamwork, and paddlers who are in good physical condition. Our Class-V Paddler’s Test is not competitive or macho. It is done to emphasize teamwork, build confidence, and as a tool for you and for us to judge your readiness to paddle class V. We reserve the right to turn away people we feel are not ready to tackle the trip. In such an event, they will receive a 100% credit for that day towards another trip. 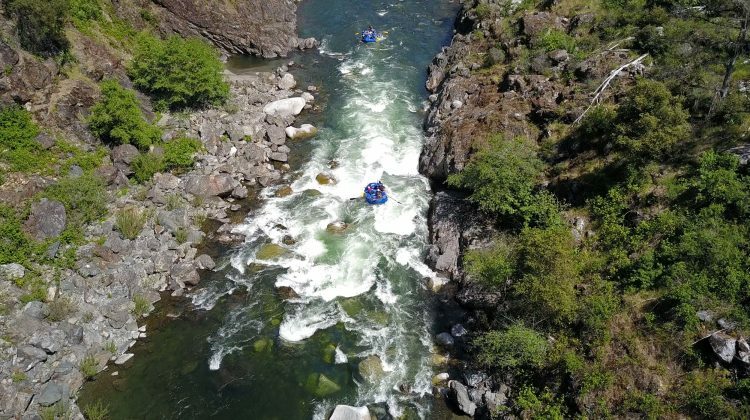 – On-river swimming and river skills, including: swimming across currents, catching eddies, swimming under rafts, flip drills, high siding, toss bag practice, etc. – A class-V safety and paddle talk. 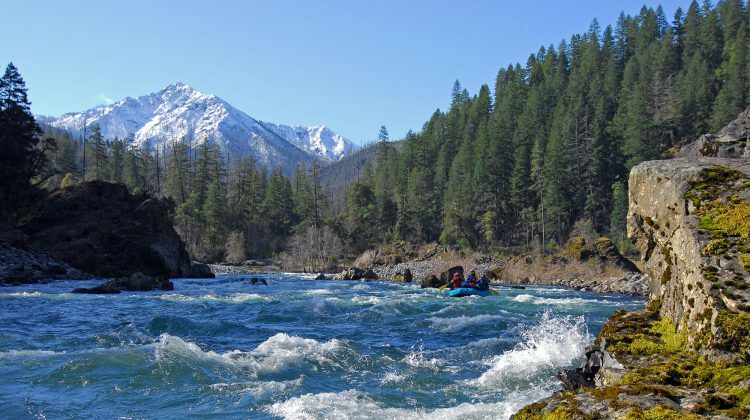 Please note: The exact makeup of this test is at the discretion of the trip leader and will depend on the river, the water level, and the paddlers. At some water levels and with some paddlers, we may decide to dispense with the test altogether. 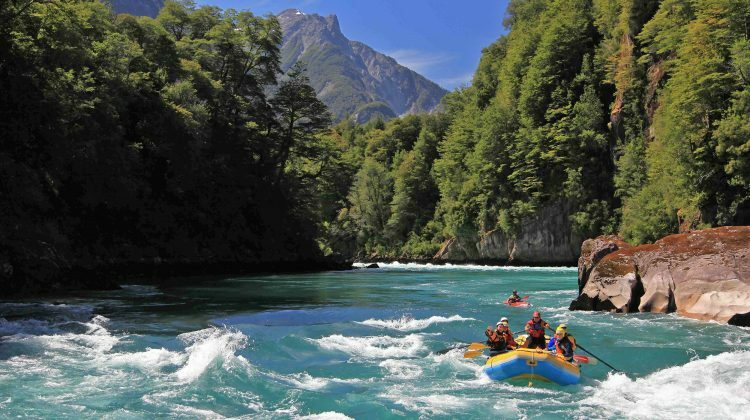 Previous rafting experience is helpful, but it is not always required. What is required is full participation, teamwork, and an adventurous spirit! While you need not be an athlete, good physical condition is also required. Typically our class V clients jog, play tennis, ski, swim, do aerobics, bicycle, etc. regularly to stay in shape. Each trip begins with extensive training and may include a Class-V Paddler’s Test. This is not competitive or macho – it is done to emphasize teamwork, build confidence, to serve as a tool for you, and for us to judge your readiness to paddle class V.
We love these trips, take more people down class V rivers then anyone in our area, and have extremely accomplished class V guides. Below are our regularly offered trips. You can also give us a call for a custom trip.